Aug. 16 was the 40th anniversary of the death of America’s favorite jumpsuit aficionado, Elvis Presley. On that very same day, nearly every Honda or Acura vehicle built between 1999 and 2004 and fitted with a Nav system had their clocks fail to just displaying 0:00. Coincidence? You decide. 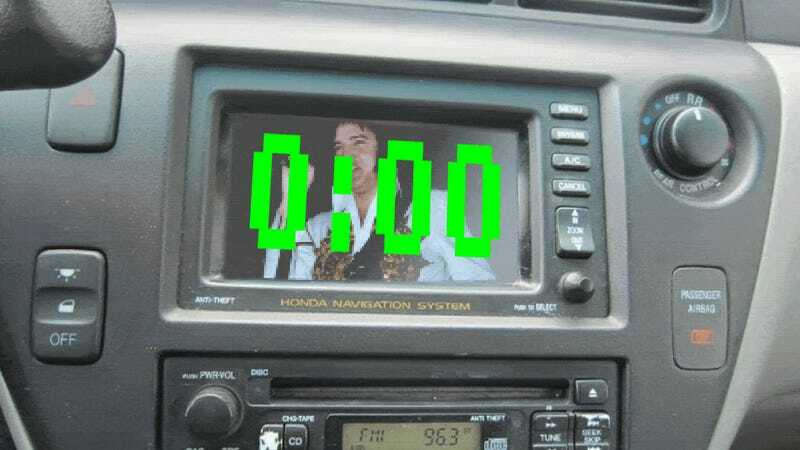 According to Honda and Acura forums all over the place, at some point on eleven days ago, some Y2K-like error in the Nav system caused these cars’ clocks to reset to 0:00, with some owners reporting that they found the car’s internal clock had rolled back to January, 1998. If we look at the length of time between Jan. 1, 1998 and Aug. 16, 2017, we find that its 7,167 days, which is 172,008 hours. More notably, the length of time is also 1023 weeks and 6 days, which means that it’s one day shy of 1024 weeks. I think that is significant because 1,024 is one of those numbers that shows up all the time in computers. 1,024 bytes is 1 kilobyte, 1,024 kilobytes is one megabyte, and so on. I suspect that maybe the memory resource for storing the number of weeks rolled over, maybe? A number of possible solutions to the problem have been attempted by owners, with no success so far. 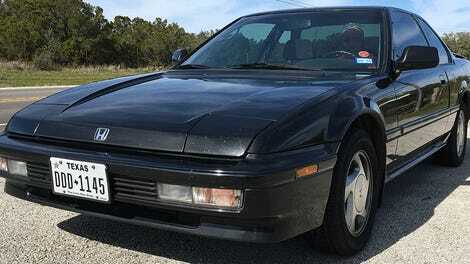 These include pulling the radio/nav fuse, resetting the radio, unplugging antennas, and so on. According to some that have called Honda/Acura customer service, the company seems to be aware of the problem and is counseling owners to wait for an announced fix. I reached out to Honda for comment, and am awaiting a response. As soon as we hear something, I’ll update the story. While I haven’t found any evidence to suggest the failure is directly related to the death of Elvis, I haven’t found anything to explicitly rule it out, either. Maybe a cunning Nav system programmer who quietly worshipped The King slipped this bug in there? In the meantime, it sure seems like a software error in the system itself, so I would suggest that it’s not worth spending whatever a Honda or Acura dealer may charge to diagnose the issue. The ball seems to be in Honda’s court now, and if a fix is possible, it’ll likely have come from them directly. In the meantime, this might be a good excuse to find yourself a fun watch. This one’s pretty fun! Is it even safe to drive a car without a functioning clock?